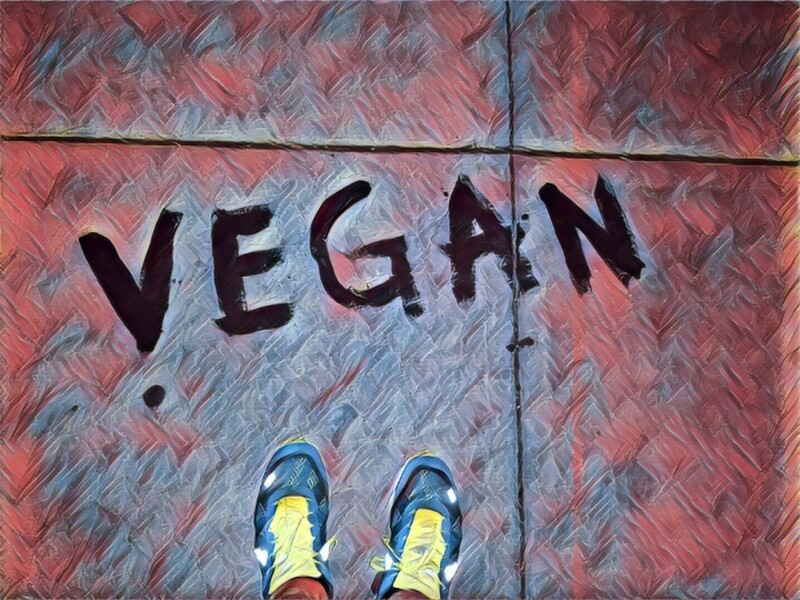 Simple logical statements that convinced an engineer to go vegan. I’ve heard this question quite a bit in the last year and a half of my veganism. And, well, it’s a difficult question to answer since my veganism stems from a deep range of materials and experiences: books, research papers, and documentaries, as well as conversations and self-experimentation. It’s unnecessary for humans to consume animal products, i.e. we can thrive on a vegan diet [1, 2, 3]. Consuming animal products is one of the largest individual contributions to climate change [4, 5, 6]. Consuming animal products results in slaughtering ~75 billion sentient farm animals each year — animals that want to live [7, 8]. Restating the above three points whose evidence I provide below: consuming animal products is unnecessary and causes destruction to the environment as well as billions of sentient animals. And while I initially didn’t fully understand this logic, the research discussed in the “Further discussion” section below led me to understand that veganism was a logical conclusion that I couldn’t overlook. Of course, there was also a part of me that had a lot of subjective thoughts/questions about veganism, and resources such as http://yvfi.ca helped me navigate these channels. 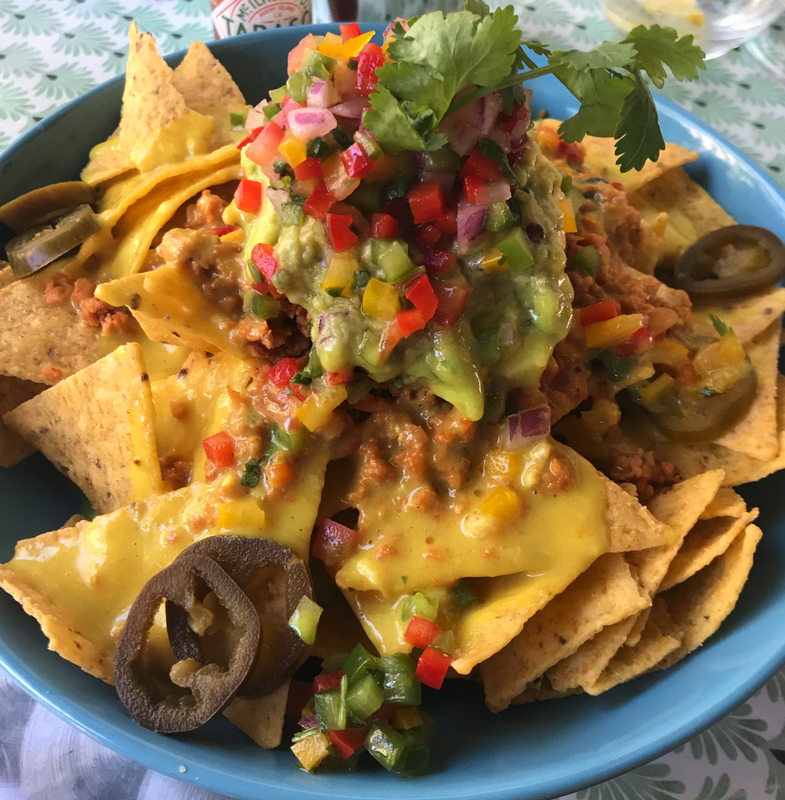 And it turns out there’s a lot of really amazing vegan food: like nachos with delicious walnut meat and cashew cheese! Reducing food’s environmental impacts through producers and consumers. Poore J. and Nemecek T. Science, (2018). If you’re going to read just one paper on the relationship between our food and impact it has on our environment, let it be this one. This meta-study created a dataset based on prior research that spanned ~40,000 farms in 100+ countries and analyzed food production of 40 food products that comprise ~90% of consumed calories. It assessed the environmental expense of the entire production cycle for these foods, taking into account green house gas emissions, land use, [fresh]water use/pollution and air pollution. Example conclusion: meat and dairy provide 18% of calories and 37% of protein, but uses 83% of farmland and produces 60% of agriculture’s greenhouse gas emissions. Food and Agriculture Organization of the United Nations. FAOSTAT Statistics Database. Accessed 2 Oct 2018. Worldwide, over 75 billion farm animals each year are slaughtered. Note that this does not include the marine life slaughtered for seafood. Statistics on wild caught marine life are only tabulated by the tonnes and do not include bycatch (catching and killing the wrong type of fish, e.g. sharks in a tuna net), so it is difficult to count the amount of marine life slaughtered for seafood. Some extrapolation of FAO data leads to an estimate in the range of 1–2.75 trillion: http://fishcount.org.uk/published/std/fishcountstudy.pdf. From the FAO data, there are ~300 million worldwide dairy cows that must be forcibly impregnated in order to produce milk (cows, like all mammals, only produce milk when pregnant), and ~5 billion egg laying hens.